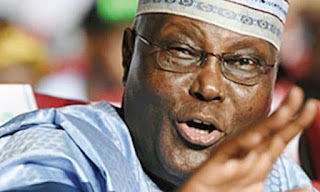 Atiku also promised to create an enabling environment for youths to succeed in all their endeavours. He said, ‘’I always stand for the interest of the youths. I will give them the opportunity to succeed us. I will create an enabling environment that will generate employment for them. The National Chairman of the PDP, Uche Secondus, urged the people of the state to support Atiku in order to stop the killings in Benue. Secondus said with Atiku as President, the country would create jobs.